Sebastian Vettel said he was striving to get over the disappointment of his Formula 1 season opener with success in China. The Ferrari driver finished fourth at the Australian Grand Prix in Melbourne, a poor start to the campaign by his high standards with new team-mate Charles Leclerc getting a place on the podium at his expense. That was followed by a fifth place finish in Bahrain and, despite dominating pre-season testing, the German freely admits he hasn't felt comfortable in the first two races of the season. 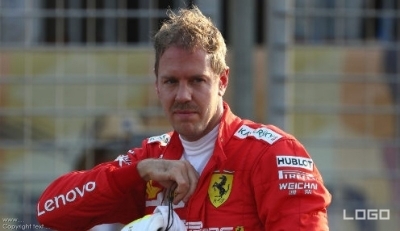 On arrival in Shanghai for this weekend's Chinese Grand Prix, Vettel told reporters: "I wasn't happy with my performance [in Bahrain], not happy with the feeling yet with the car, the feeling that I had prior to the season in testing. "I know I can do better and I know we have lots of races to show and prove that." Vettel is 11/8 to win Sunday's race with Leclerc 13/8. 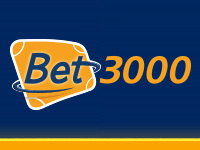 Vettel is 9/4 to drive the fast lap at the Shanghai International Circuit. The drivers' championship, admittedly after just two races, sees a Mercedes one-two at the top with Valtteri Bottas a point ahead of defending world champion Lewis Hamilton. Vettel is down at fifth but, starting in China, he is feeling more confident about the rest of the season as he begins to get used to his new Ferrari car. "We learnt our lessons from Australia and should be in a better place here," he added. "We need to get everything right. It is extremely tight at the top, I expect Red Bull to be closer here than they were in Bahrain. I think it will be very close so we need the speed wherever we can find it." Vettel is 11/4 to win the drivers' title at the end of the year with Hamilton priced at 1/1.